So Much Family Fun to Be Had at the Dare Day Festival! 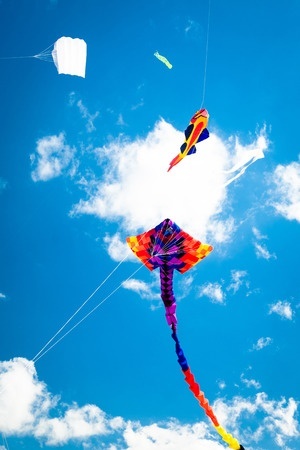 A high-flying adventure that guests of all ages will be in awe of, Rogallo Kite Festival is held here in Nags Head every June. The celebration takes place at Jockey Ridge State Park in honor of Francis Rogallo, a NASA scientist who invented the flexible wing. 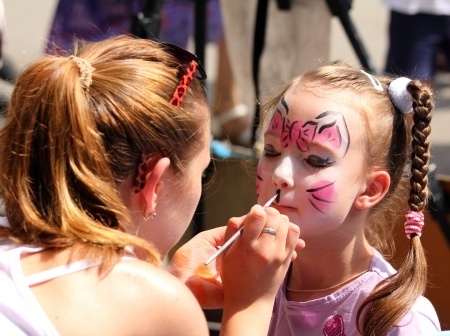 This year is the 36th annual weekend festival, with the entertainment and excitement continuing from Saturday, June 16 to Sunday, June 17, 2016. Located less than ten minutes from Surf Side Hotel, Jockey Ridge State Park will be filled with kites of all shapes and sizes throughout the entirety of the weekend. Not only can you spend some time flying your own kite, but you can also try your hand at stunt kite flying with free lessons at 10 a.m. and 2 p.m. daily. 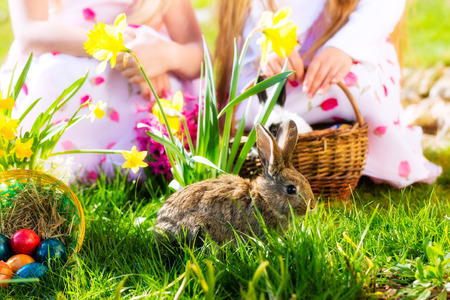 Bringing your little ones with you to the festivities? Children are more than welcome to participate in flying lessons and there will be lots of family-friendly activities like coloring and crafts to keep them entertained. If your family is planning a June vacation to OBX, there is no better time to visit than during the one-of-a-kind Rogallo Kite Festival. Watch kites swoop and soar above the dunes, taking in the captivating beauty of the Outer Banks and flight during your summer vacation. Book your stay with Surf Side Hotel and then pack your kite in your suitcase with care to get ready for some sky high fun. We look forward to seeing you here!